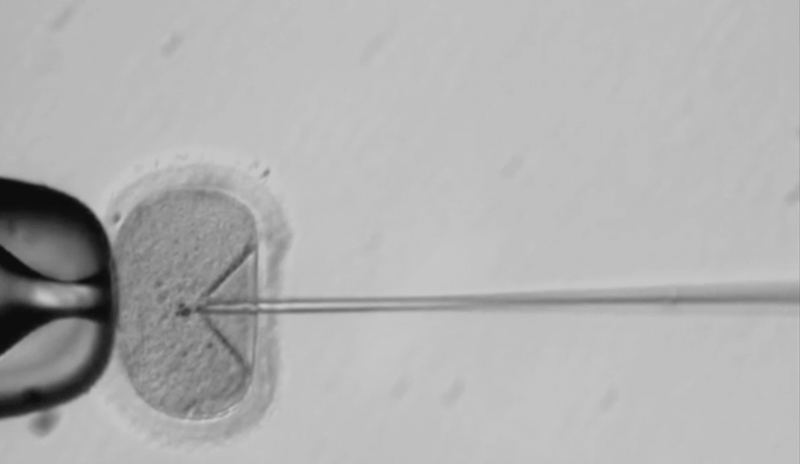 A team of scientists from Oregon have performed the first known instance of gene editing on human embryos in the US, according to MIT’s Tech Review. Shoukhrat Mitalipov from Oregon Health and Science University and his team have reportedly corrected defective genes that cause inherited diseases in “a large number of one-cell embryos” using CRISPR. Mitalipov refused to comment on the results of the project, but some of his collaborators already confirmed them to the publication.